Sophia and I are in between places this Christmas. We’re basically living out of boxes and suitcases while we wait to move into our new place. 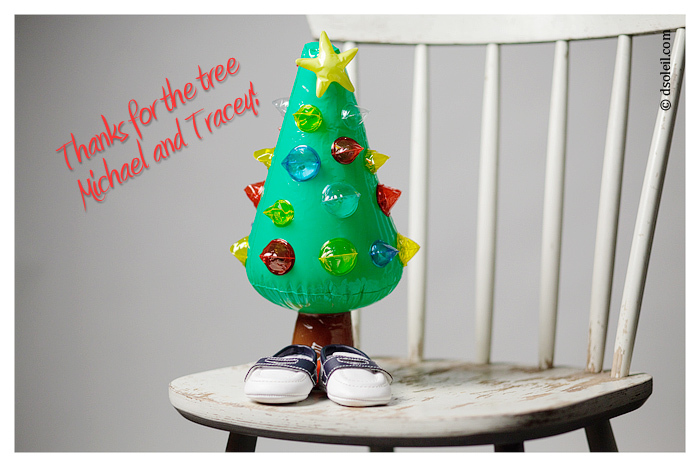 We weren’t expecting to have a Christmas tree this holiday season, but thanks to Tracey Heppner and Michael Wachniak we’ve got ourselves a cute little tree this Christmas. awww what great photos! So cute! She is very beautiful and the tree is great. It was nice to meet you last night at the party. oh my gosh, i love your tree! it’s so cute! Uhm… that is SO AWESOME! Sophia looks great too! what a cute tree :). sophia looks beautiful! xo happy holidays!! Thanks all! Sophia and I had a great time photographing the tree! Awww, Daniel! That’s super cute! We are so so happy for you guys and can’t wait to see photos of mini-daniel! Sophia is such a cute mom-to-be! Your wife is absolutely gorgeous! !